Competition can be quite expensive. 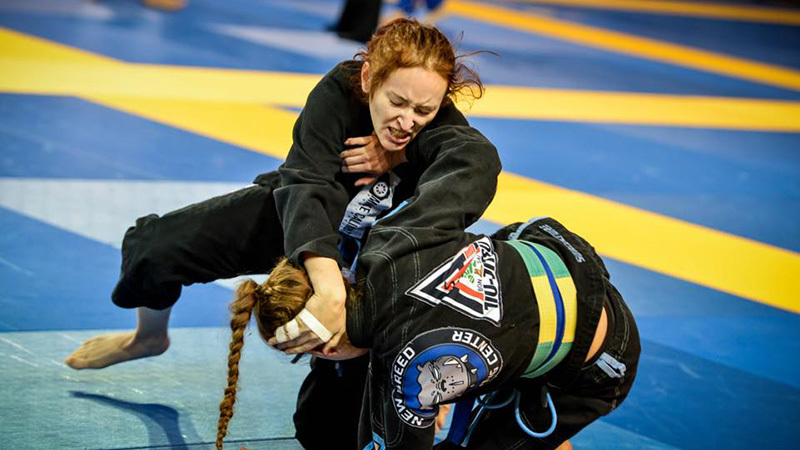 First you need to make sure you have a properly fitted Gi that isn’t falling apart, then you have to pay to register for the event (usually ballpark of $100), then you worry about how to get from your home town to wherever the event is being held, then you need a place to sleep while you are there, local transportation, etc. It definitely adds up! 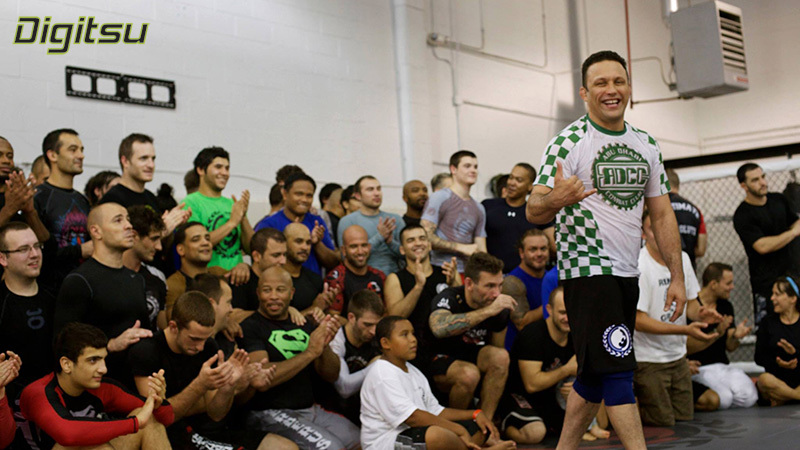 Compound that by the fact that the average Jiu Jitsu competitor doesn’t receive much by way of financial compensation for the work they put in… it really is a financial black hole and something that you do because you love it. I tell people it was either this or crack. It was a close choice, but BJJ won out because I occasionally get acai. I have started to plan my trip to Lisbon for the IBJJF European Championships and am going to use this trip as an example of my process. I will give you my budget breakdown and then show you how I come to those numbers. Keep in mind this is a bare bones approach with the primary goal to compete. If I am able to sneak extra funds in to look around, I will do so (the castles in Lisbon are most excellent!) but that is not my focus during the trip. For me, the only expense that I have no way to get around is the registration fee. I can only sign up as soon as registration opens to get the cheapest price available. Flights to Europe from the USA are notoriously thought of as being a luxury item. While they can be expensive, we are all fortunate that the European Championship happens to be in January which is not a peak tourist time, so the fares are almost half what the summer time rates would be. -- Plane tickets are usually cheapest toward the beginning of the week and several months out from the date of purchase. -- I usually keep a list of places I need to get tickets for and I do a daily search to see how the prices are looking, starting out months in advance so I know what I am in for when I make the actual purchase. There is always the possibility of finding a last minute deal, but it is also just as likely you will end up paying twice as much, so I avoid this. -- Flying in and out on the same day of the week seems to bring the best results although a 10 day visit also seems to work well. -- Sometimes the longer stay plane ticket may be cheaper, but then you weigh that against the cost of lodging for the extra days to determine if it’s economical and also worth the extra days away from work. -- I always elect to fly with one particular airline so I can earn frequent flyer miles. I am usually able to earn one free domestic flight a year which I save for emergencies. Crunch Time: Here is what happens when I am down to the wire and need to squeeze out some extra numbers to make the trip happen. -- It is less convenient, but will save me $300 so it is worth it! Lodging in Lisbon is very easy. For me the point of lodging is to have a safe place to sleep. I’m in a foreign country so I am not planning to spend any more time in my room than it takes to shower, brush my teeth, and sleep for a few hours. So I’m looking for cheap and well located. -- Dorm style accommodation. Your own room (with lock) and shared bathroom. -- Well located with free wifi and daily cleaning service. -- Usually family run and you can be much more connected with the culture. Crunch Time: Yes, I can even crunch this if needed! 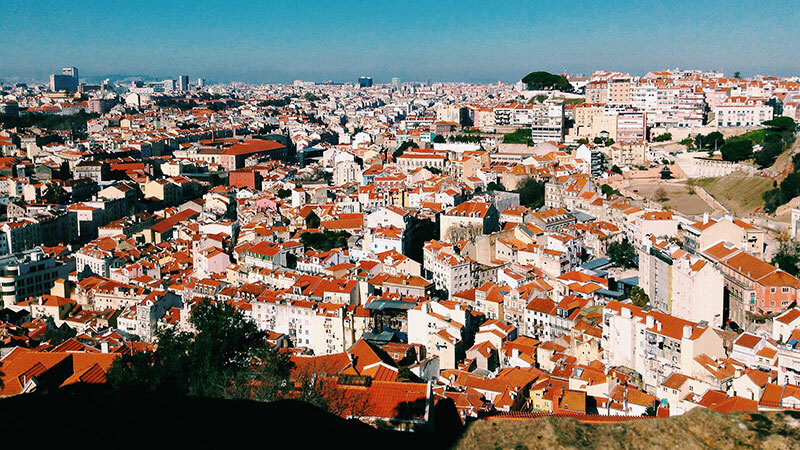 Lisbon is a very backpacker friendly city. There are some highly rated hostels available where I could stay for a grand total of about $105 for the week! -- Some hostels will let you do some cleaning in exchange for your stay. -- Check the fine print on a room at a Pensao. If they charge by the room and not per person, you could find someone to split the room with you! -- Don’t rent a car or taxi! -- All the events I have travelled to so far have been in fairly large metro areas with well developed metro systems. -- The first time I went to Lisbon, I was nervous so I took a taxi from the airport to my hotel. It ended up costing me about $35 for that one trip! 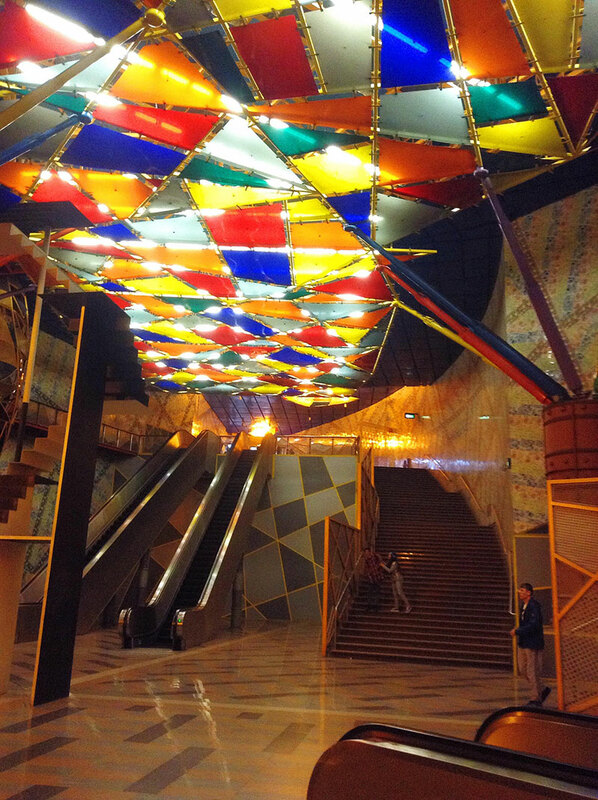 -- My second visit, I took the subway (which was BEAUTIFULLY decorated!) directly from the airport to one block away from my lodging, for about $1.60. I neglected to get a ZAP metro card which would have lowered the fare to $1.40 per one way ride – note for next visit! Crunch Time: I don’t really consider this too much of a crunch time, but why not walk? You get a chance to see the city instead of being trapped underground on the train until you poke your head out like a gopher. I probably walk an average of 8 miles a day each time I have visited Lisbon and I enjoyed every minute of it! -- Eat like the locals! 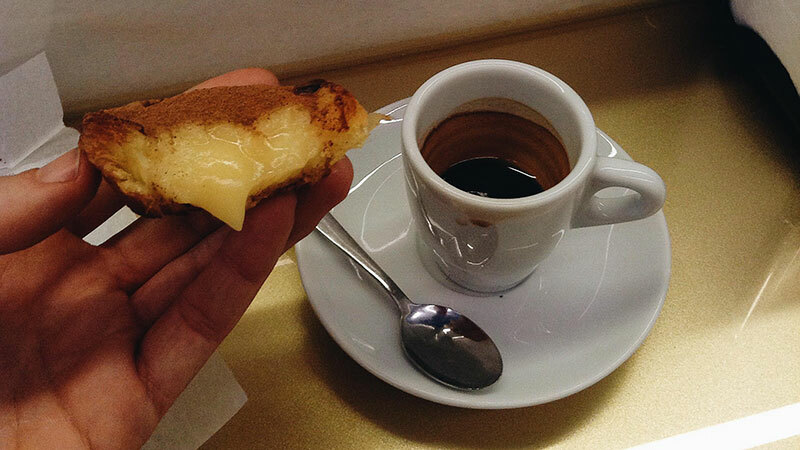 -- Pastries in Lisbon are to DIE for! Crunch Time: I don’t crunch time food. Food is awesome. I crunch other things to make room for more food! There are some other items that are more specific to domestic travel and local competition, so I will cover that information with my Pan Am travel plans next!